Finding a good crib mattress for your baby is just about as difficult as finding a good mattress for yourself. 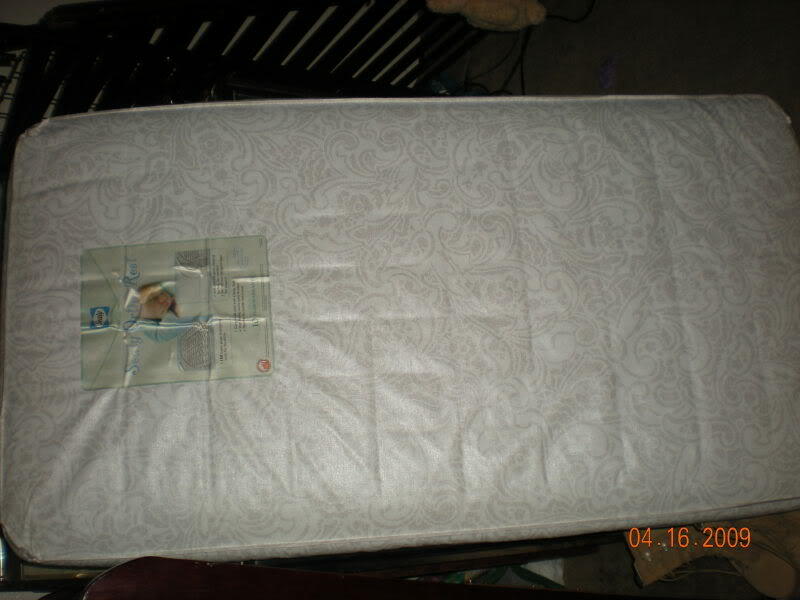 Just like normal size mattresses, crib mattresses come in different firmness. This article by Consumer Reports provides some helpful information to guide you in finding a good crib mattress. You can read the complete article here. This photo is for representation purposes only and not to be construed as a recommendation. I hope you found this article on best crib mattress buying guide be helpful. I also hope you take this opportunity to visit my website (store). We offer Hotslings Adjustable Pouch, Rockin Baby Pouch, Rockin Baby Ring Sling and Lil Cub Hub Convertible Baby Carriers in a wide variety of fabrics and colors. Thank you for visiting my blog and hopefully also my website.